The Double Suction Cup is excellent for use on tile, glass, metal, formica and other surfaces. Abaco Hand Held Suction Cup is designed for lifting and moving flat and smooth surface materials like glass and furniture etc. 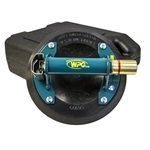 The N4950 10" Concave Suction Cup is built for heavy-duty production and delivery applications. This Suction Cup, 4-1/2" Plastic is excellent for handling glass, polished stone or fiberglass. 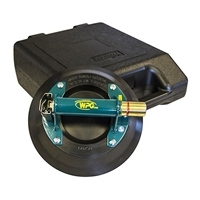 The N4950 8" Flat Suction Cup is built for heavy-duty production and delivery applications.